For those who like to guzzle a glass of the good stuff, Wine 4.0 just got the first release candidate. 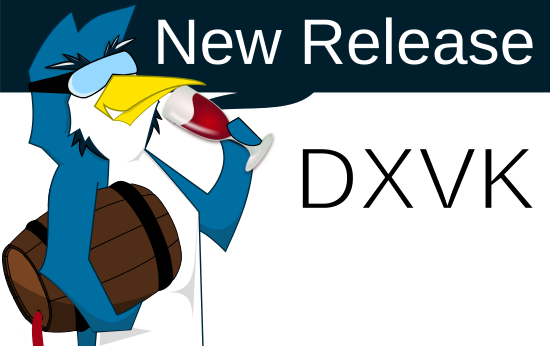 If it wasn't enough that a new version of DXVK has been released, Wine itself also recently released the latest development build. Take a little Wine, sprinkle over some Vulkan and you get DXVK. Part of what makes Steam Play do its magic, it has another fresh release out today. There I am, in bed about to fall asleep when my phone lights up as I forgot to put it on silent. Thankfully so, as it turns out Valve just expanded the Steam Play whitelist and that's always a bit exciting. DXVK, the excellent Vulkan-based D3D11 and D3D10 implementation used together with Wine that forms part of Valve's Steam Play has a fresh brew ready. It's never too early for a little Wine, so grab a glass and come see what's new and improved with the latest development release. DXVK continues to progress helping Linux fans play some of their favourite Windows only games with the 0.91 release now available. 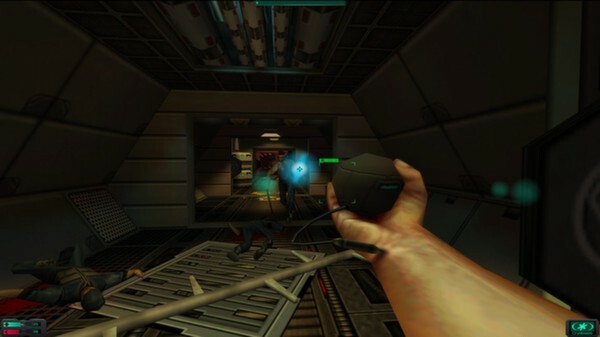 Nightdive have responded to reports of users being unable to play their Wine-bundled Linux build of System Shock 2. Another exciting set of changes for Valve's new Steam Play system. This time the Proton beta 3.16-4 includes some really good stuff. 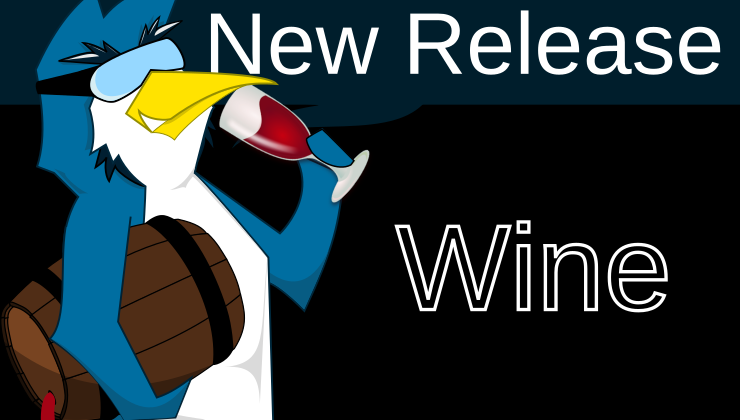 Grab a glass and get ready to pour another as the Wine 3.19 development release has been officially released. DXVK, the awesome Vulkan-based D3D11 and D3D10 implementation that's used in Wine and Steam Play's Proton has just put out version 0.90 after the latest release of the Vulkan API. The next Wine development release is now available, so grab that corkscrew and your favourite glass. Continuing the exciting Wine-related news tonight, DXVK for Vulkan-based D3D11 and D3D10 implementation that's used with Wine has a 0.81 version now available. Pretty exciting times for the Wine team, with the release of VKD3D version 1.1 of their Direct3D 12 to Vulkan translation library. Wine development continues the rapid advancements with another biweekly release giving us Wine 3.17 today.